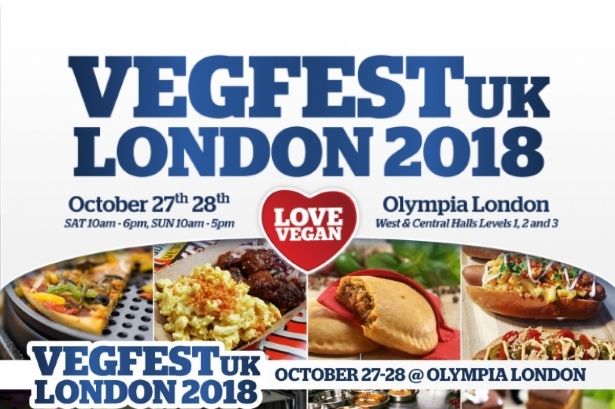 VegfestUK is one of the UK’s biggest Vegan events and will be returning for the 6th year next weekend (27th & 28th October) at Olympia London. I have thoroughly enjoyed attending food/lifestyle events this year, so I am thrilled to be attending VegfestUK. Although I am not a Vegan, I do eat a plant-based diet 3-4 times a week. 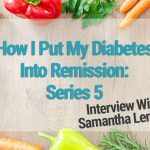 For this reason, I am always on the look out for Vegan products that are low carb. I would also like to learn more about a Vegan lifestyle, so I was excited to discover just how many activities, including educational ones, will be available at this event. What can you expect at the VegfestUK? If you are looking for variety, then this event will not disappoint! Both days include a wide range of activities from live comedy to inspirational fitness talks. This event has over 275 Vegan-friendly exhibitor stands, so there will be opportunities to purchase products if you are interested. Browsing and shopping at exhibitor stands is one of my favourite things to do at events, no surprise there I’m sure! There will also be educational talks on a variety of topics, including health, environment, permaculture and more. Other entertaining activities include Yoga and Qi Gong sessions, cooking demonstrations, a cinema, a living raw zone, comedy and live music. If you are bringing the kids, there are plenty of activities for them to enjoy in the kids area. After taking part in all of these activities, you can sit down and relax in the Vegan Food Village and enjoy a delicious selection of Vegan street food (my second favourite thing to do). There are a few activities that particularly stand out to me. One of these activities is the cinema. When I found out that there would be a cinema, I wondered what would be aired. To my delight, there will be 3 documentaries airing on both the Saturday and Sunday. The topics of these documentaries include Veganism, animal cruelty/rights and health, all of which interest me a great deal. 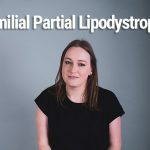 So, if you are anything like me, this will be right up your street and I highly recommend you check out VegfestUK’s cinema listings and showtimes. One of the other activities that stands out to me is the series of talks about growing your own organic food and how to make it Vegan without relying on animal agriculture. This is perfect for anyone with an interest in growing their own food. Some examples of the talks that will take place are ‘Vegan Organic Allotments’ by Iona Meadows, ‘The Super Organic Gardener’ by Matthew Appleby and ‘Food For All’ by Chris Walsh and Helen Woodcock. Another part of this event that I am looking forward to are the cooking demonstrations. Cooking plant based meals is a challenge for most when you have been used to cooking with animal foods. I certainly found it challenging at first! Therefore, I am hoping to gain some inspiration for plant based meals. The demonstrations I am particularly excited about are the ‘Vegan and Gluten-free BBQ Burgers stuffed with Vegan Cheese’ by Vegan Chef Day, ‘Spice It Up!’ by Nishma Shah and ‘Healthy Eating on a Vegan Diet’ by Farrah Rainfly. To find out more about the demonstrations taking place, click here. As I have only recently started eating more of a plant based diet, I am still learning and discovering Vegan friendly brands. I wasn’t expecting to recognise many of the brands on the exhibitors list, however, I am looking forward to discovering new products. Some of my favourite products have been found at food/lifestyle festivals which is why I love these types of events so much. I recommend taking a look at VegfestUK’s exhibitor list. With plenty to do and see, I am sure this will be a fantastic day out for the whole family. I am certainly looking forward to going! I will be attending on Sunday, 28th October, so if you are going, please feel free to give me a shout and say hi. A standard adult ticket for one day costs £12 online or £15 at the door. Children under 16 go free! If you wanted to attend both days it will cost £20 online for a standard adult.